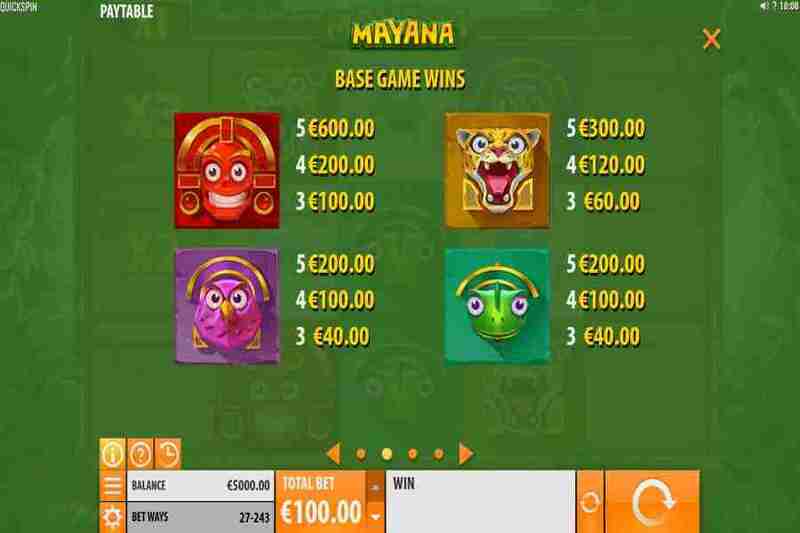 Mayana slots is based on the ancient pre-Columbian civilisation that existed for nearly 4000 years and it has been cleverly designed by Quickspin. The backdrop shows a dense Aztec jungle with a hazy blue lit clearing. Stone blocks housing the symbols that can fall onto the expanding grid of reels. There is a cartoony look to the graphics and the colors are bold and vibrant. So even if players are using a Mobile device they can still enjoy the crisp details and smoothness of this online slots game. All the symbols and animations are simply detailed but they add a cheeky fun atmosphere to the game that can be enjoyed by players of any level. The game begins with a 3×3 grid but as more wins are collected players will see the reels expand to a maximum 3×5 format. 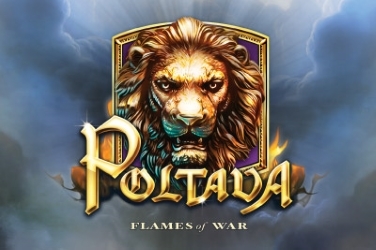 Along with the pay outs being added to their initial wager players can also benefit from a 1x to 20x Multiplier which has been enticing players since its release in October 2017. Quickspin have created this online slots with all players in mind and so have ensured that it is easily accessible for everyone. This means that players can use either a Desktop, Tablet or even html5 Mobile devices and still be able to explore this Spanish themed game to locate all the benefits that it offers to increase on any original stake they placed. Glistening Gem symbols reward players with a low pay out based on the stake that they wagered before the reels were spun. All the symbols look sharp on any size screen and are colored in shades of Purple, Green, Blue, and Grey. 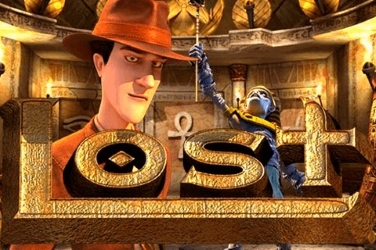 For a higher win players need to locate the Animal Mask symbols that this game boasts. They have been designed as a Green Frog, a Purple Bird, a Yellow Leopard and a cheeky grinning Red Monkey. The main element to the game is the grid size which expands with each winning spin. Once a pay line is located the original 3×3 layout which has 27 ways to win along with a 1x Multiplier will expand to a 2,3,3,3,2 arrangement. Here there are 108 chances for players to add to their jackpot. With the 3rd winning spin the reels will expand again to reveal a 3,3,3,3,3 formation which has a 3x Multiplier. Now players could also be rewarded with an additional Feature that could increase their stake even more. 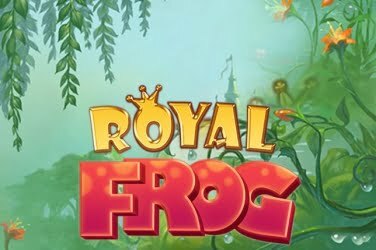 There is no Wild or Scatter included in this games format which may disappoint some players as it is an unusual approach compared to the majority of online casino offerings. During the 3rd winning spin players may randomly activate the Mucha Magana Feature. 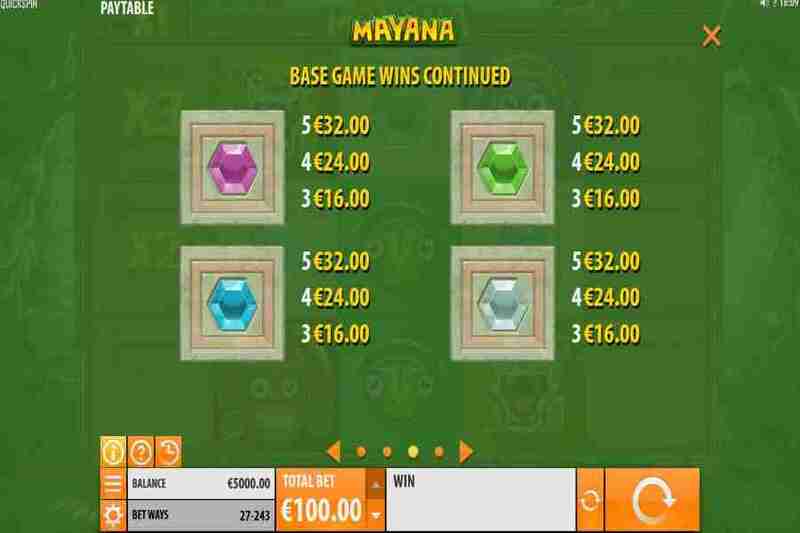 This will include a 4x to 20x Multiplier to the players wager as an additional Bonus to the game. 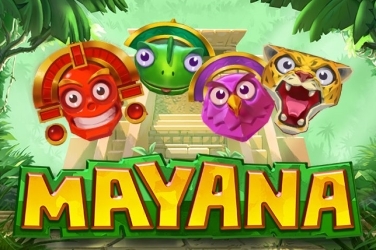 A wide coin denomination can be used in this slots from Quickspin so it is a game which players with any size budget is able to take a trip to discover a Mayan civilisation where there are plenty of treasures to be found. 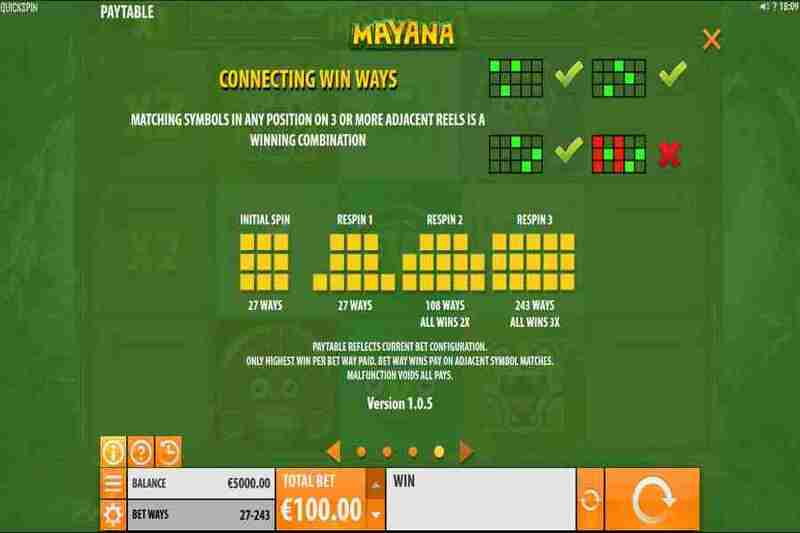 Firstly players need to decide upon how much they wish to wager on the starting 27 pay lines by using the +/- button on the Control Panel which is at the bottom of the reels. 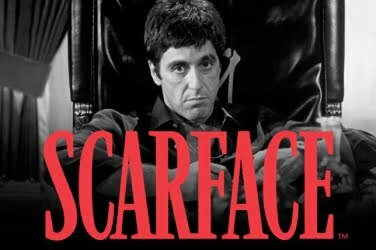 This can be anything from 0.25 to 100.00 so both low and high rollers can take a chance with this online casino release. Some regulars to online casinos may be disappointed by the fact that there are no Wild or Scatter symbols included in the games format. However the Feature of Expanding Re-Spins more than compensates for this. This simply means that with each win the grid will expand to provide more empty positions for symbols to fill to give players the opportunity to add to their final jackpot balance. 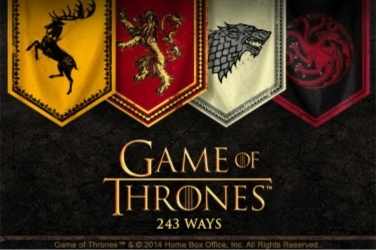 There is the potential of locating up to 243 different ways to win with Multipliers ranging from 1x to 20x the players stake if the symbols fall in their favor. 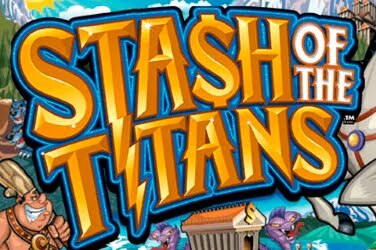 Although the game has a clever format it is still rather slow and some may consider it be a little dull. There is certainly some patience needed if players want to see a decent return as this is only considered to be a Medium Variance game. 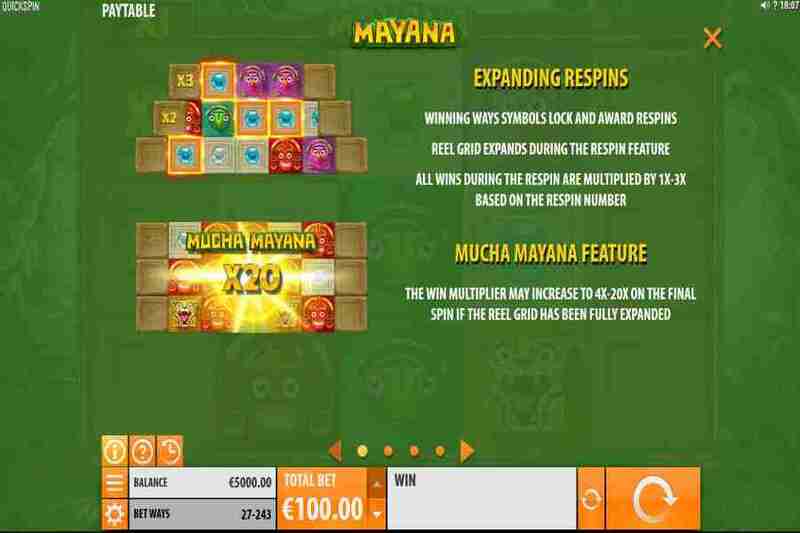 However the Mayana slots game does have a RTP of 96.63% and players can be sure of some engaging entertainment while they wait for the wins to land.